A manufacturing representative was looking for an explosion proof switch to place a computer in a explosive environment. JLD Systems created four different printed circuit board assemblies. 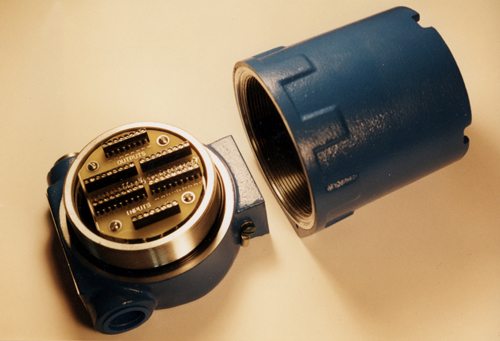 These assemblies were packaged inside an explosion-proof container in the customer specified combination.